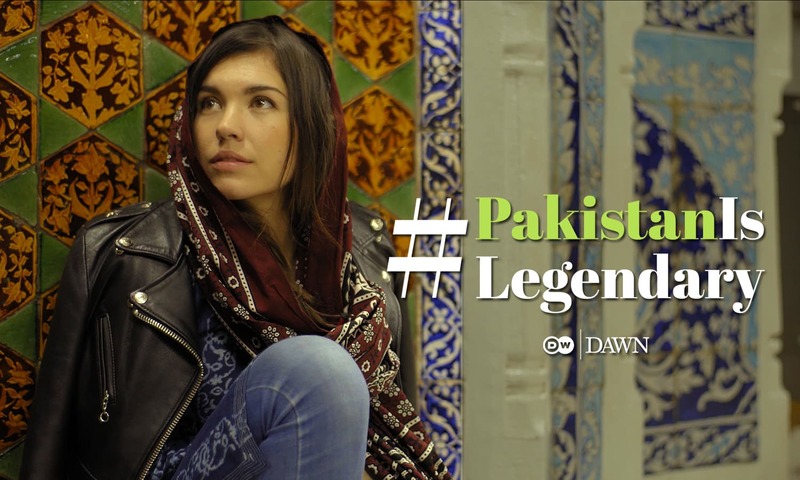 Dawn.com and German International broadcaster DW are highlighting stories that define the real meaning of Pakistan. For the poorest Pakistani kids who grow up begging on the streets, the Footpath School provides a safe haven of learning and comfort. So what if it doesn't have four walls and exists under the open sky? In this short film by AWB Films, narrator Eva Zu Beck takes us into the heart of Karachi to explore this oasis of learning. A school that is merely feet away from a busy road, unsheltered from honking cars and random pedestrians, yet feels like a world of its own. Titled #PakistanIsLearning, this film is shedding light on the massive problem of the lack of formal education in Pakistan. In such circumstances, citizens like Anfas Ali Shah are stepping up to the challenge and fighting against the odds to make education accessible to every child in Pakistan. 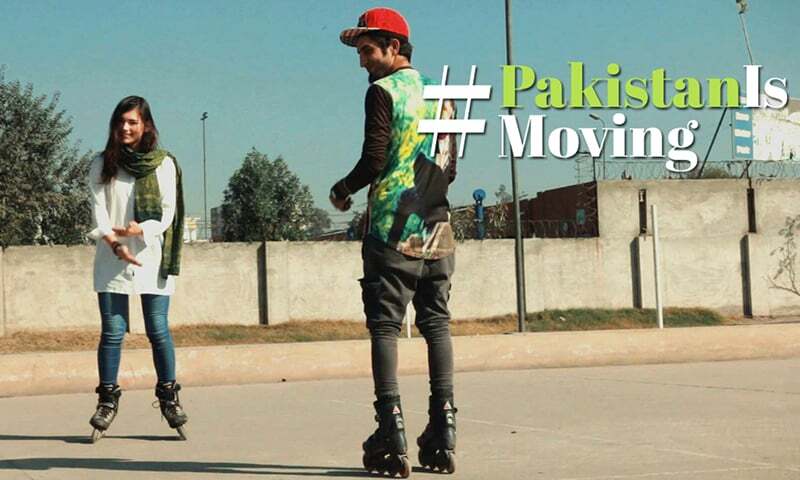 This film was produced under the #PakistanIs project, an initiative of Dawn.com and German international broadcaster Deutsche Welle (DW) to highlight and showcase stories that define the real meaning of Pakistan. Never knew this side of Pakistan existed .People walking through and amazingly class is going on to change the lives of these impoverished children.My respect to Ms.Anfas Ali Shah for undertaking an unusual assignment of teaching under the open skies. Please tell me how to SUPPORT this act FINANCIALLY to promote EDUCATION. Please reply to me as Early as Possible. Telephone. 978-728-2228. The USA. Ms. Anfas Ali Shah, do not hesitate to reply. Your Early Response will be Much Appreciated. Sincerely, Tanweer Hussain. Need such initiatives to become more rampant for these homeless children who can learn and be a part in country's success and their own. Please advise how to help and part of this education project. Can anyone please share the link of the website of the organization running this school.